Made from polyvinyl chloride(PVC) as the backing material, which are coated with rubber pressure-sensitive adhesive. 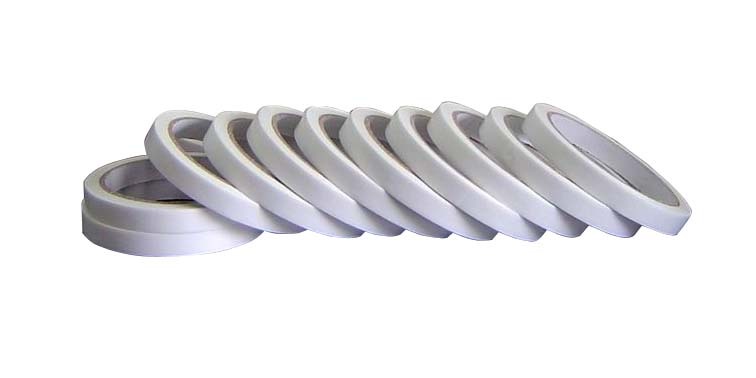 They are resistant to high voltage, connecting separated electrial wires for electrical insulating. Pipe PVC wrapping tape take thin sheets of polyvinglcyloride(PVC) as the backing material, which are coated with Pressure-sensitive adhesive. They are applicable for pipe wrapping, and protection, e.g. 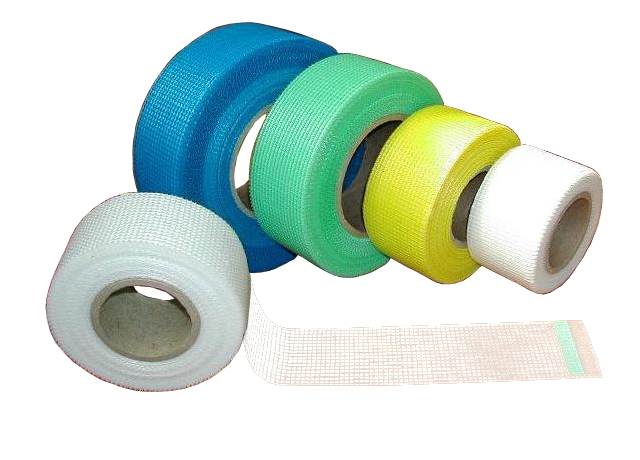 PVC land marking tape is widely used as land marking. 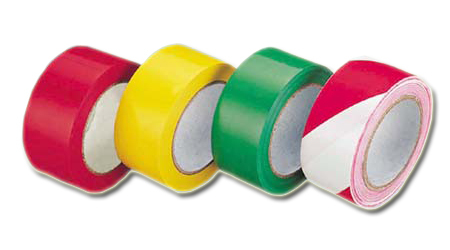 PE warning tape have bright colours which help strengthening the visual results and are designed for safety warning and caution etc. Coated with Solvent-based acrylic pressure-sensitive adhesive with FSK Facing aluminium foils, which have wide range of applications in refrigeration, electronic industry and shield, reflex as well, e.g. Utilize thin sheets of bioriented polypropylene(BOPP) as the backing material with acrylic pressure-sensitive adhesive.they are suitable for the packing of box type paper carton sealing. Made from PE film with textile fibre cloth as the backing material, and then coated with latex base adhesive. They are designed for the reinforced protection of various pipes and objects etc. It is an ideal material used in building decoration to prevent from wall cracks and ceiling cracks. 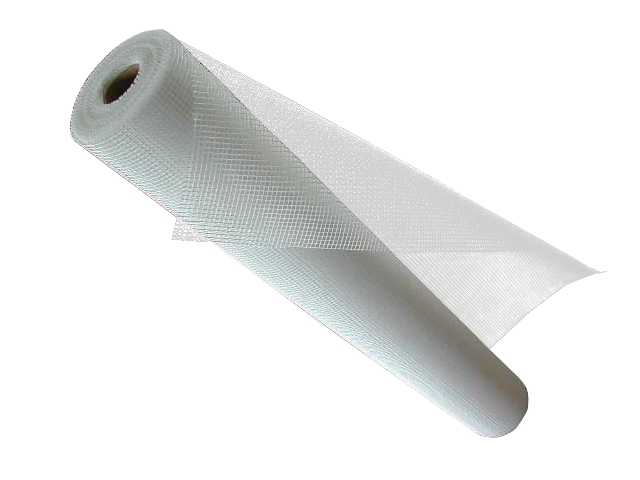 It is widely used in wall reinforce, out-side wall heat insulation, roof waterproof. It can also reinforce cement, plastic, bitumen, plaster, marble, mosaic etc. Used to decorative the picture frames, car ornaments, sailboard, block flow, car and motorcycle's brands, and other aspects take the fixed-paste role. Single side and double side adhesive both available. Pressure-sensitive adhesive to coat both sides of backing material. They are then pressed on to release paper for separation purposes. Sticking plastic bags, paper and connecting two rolls of paper. Mainly used for the stairs or ramp of stations, buildings, factories, warehouses, workshops, skateboards, surfboards, ships deck, and requirements of anti-skid occasions.